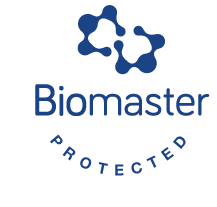 Biomaster has a new online catalogue featuring the benefits of antimicrobial product protection for catering and hospitality. . . .
Biomaster has a new online catalogue featuring the bene . . . If there’s one thing we are hearing all the time from health practitioners – drink more water. Whether at the gym, in the car, walking to wor . . . If there’s one thing we are hearing all the time from . . .